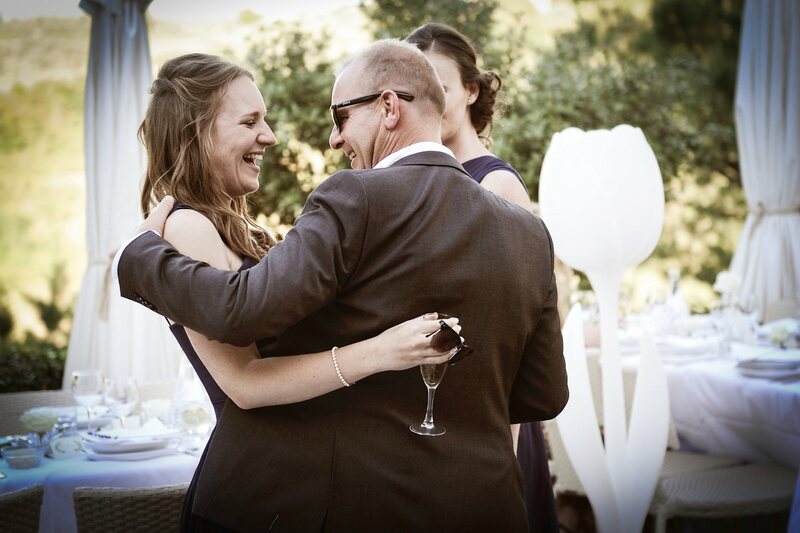 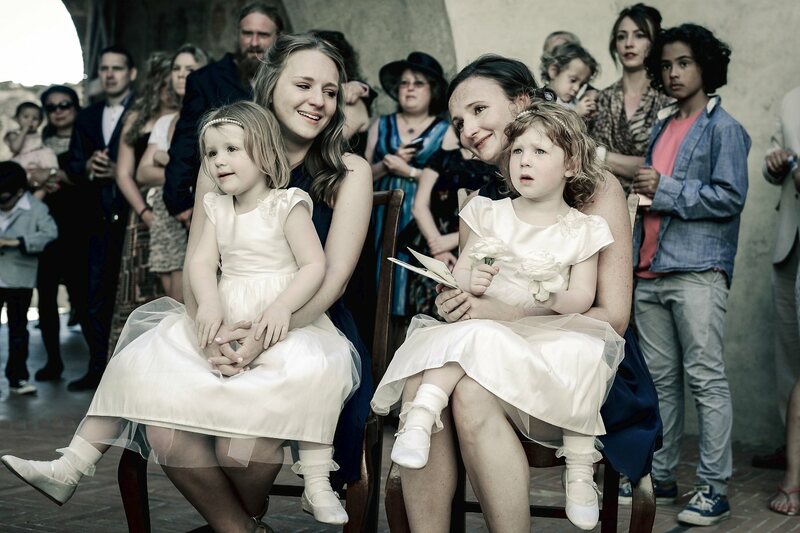 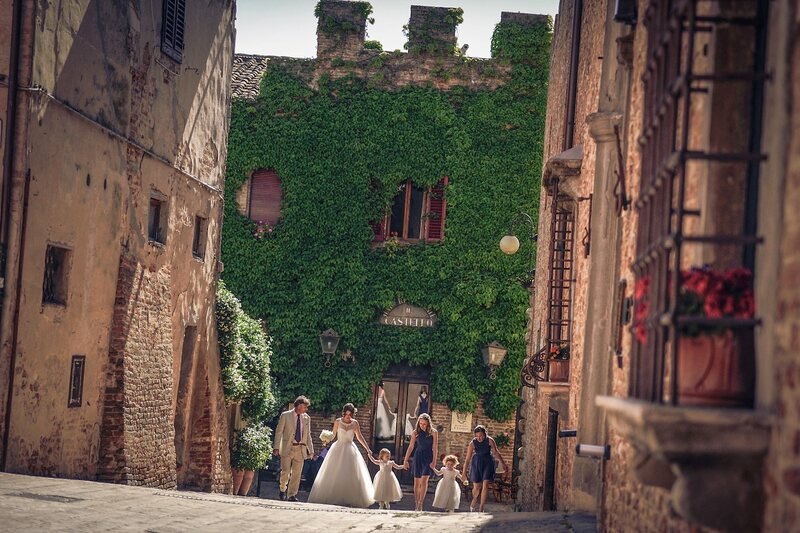 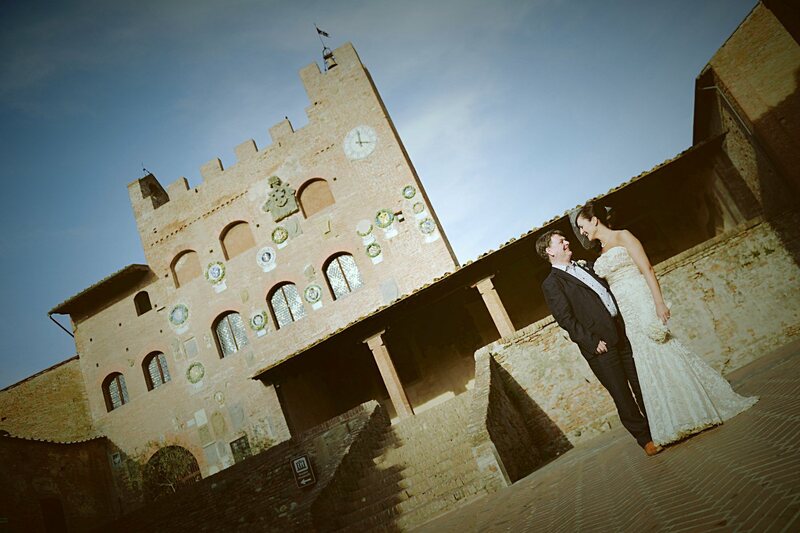 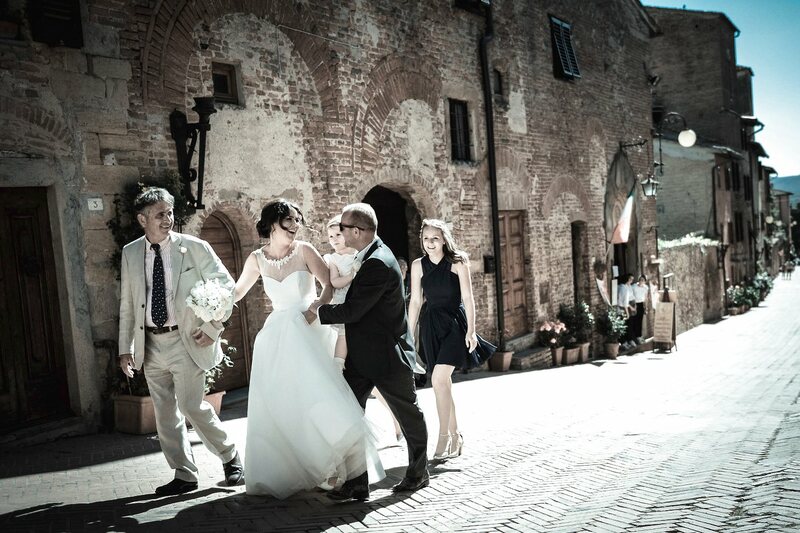 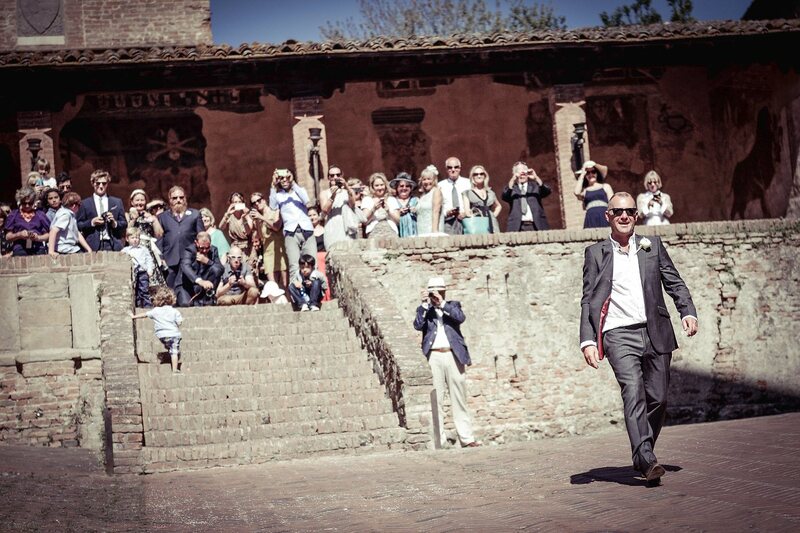 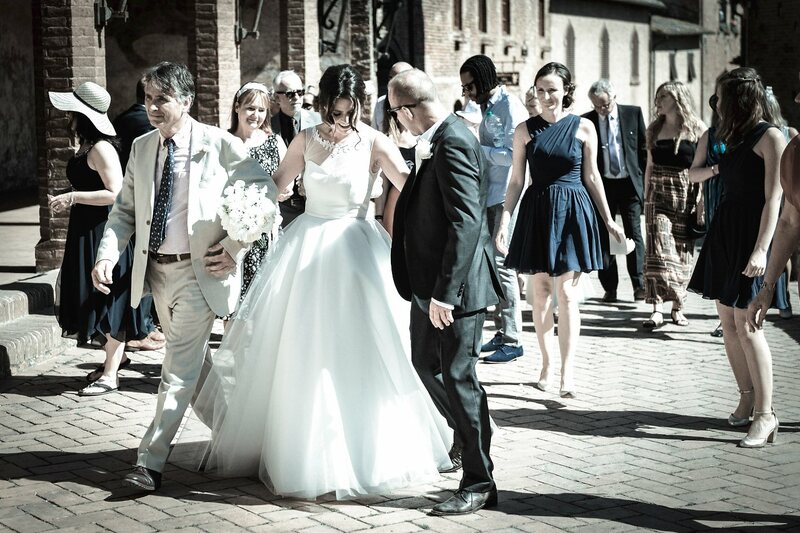 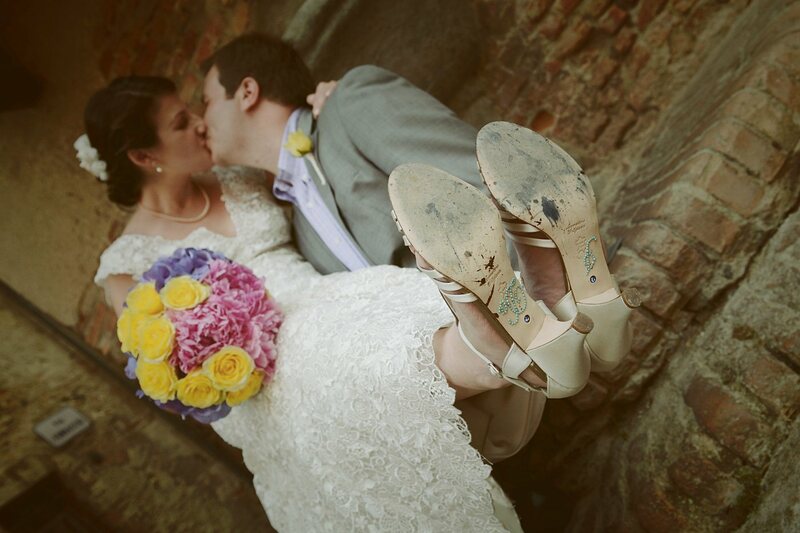 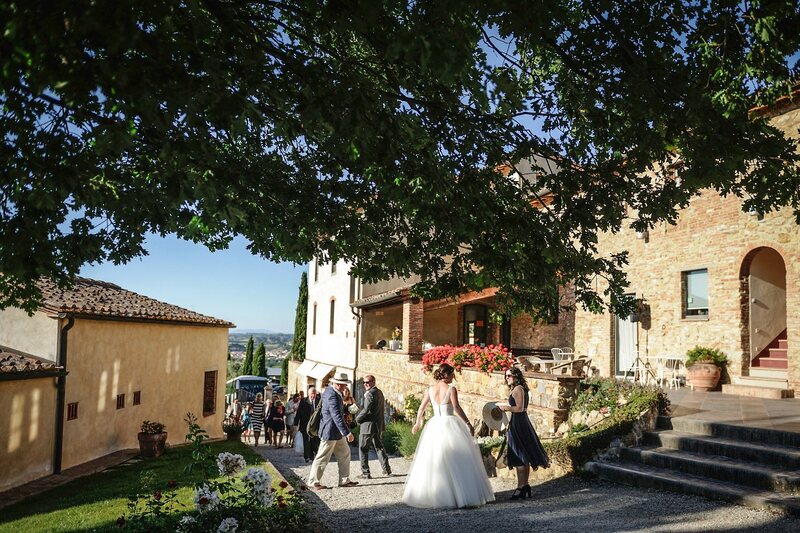 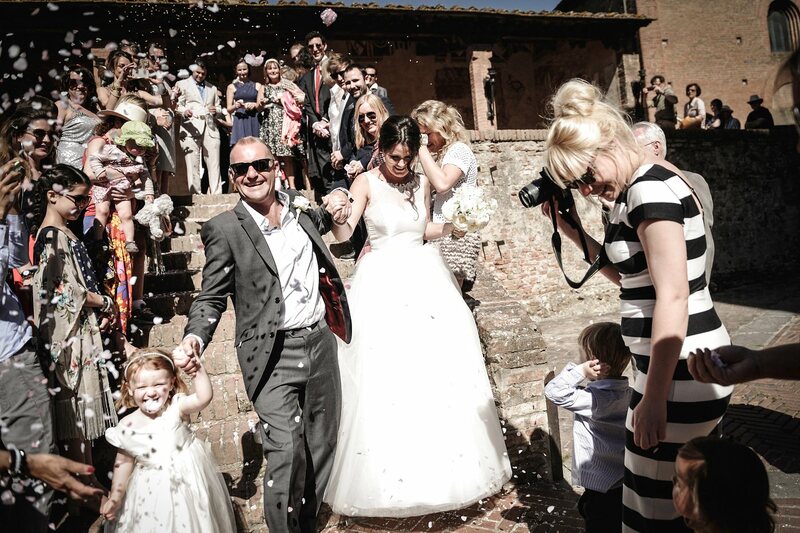 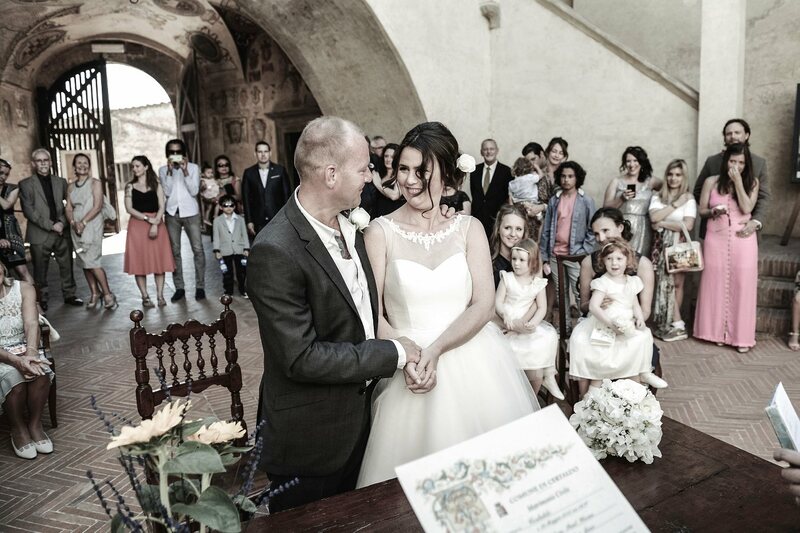 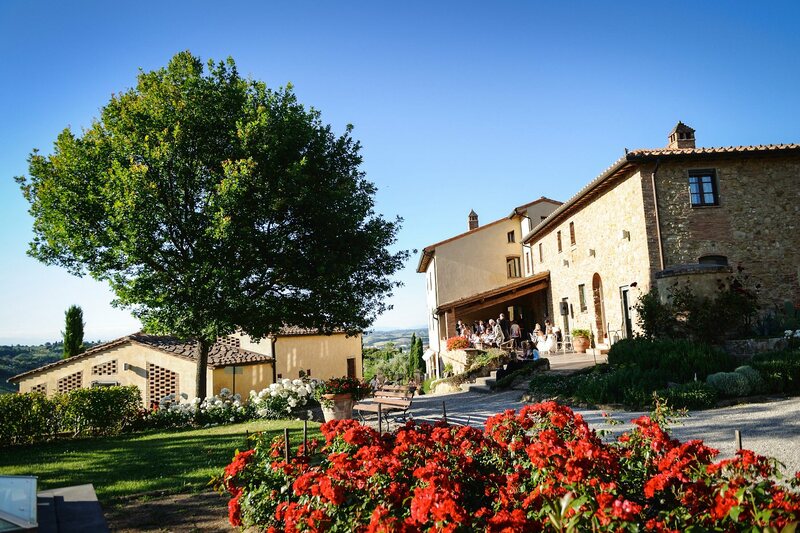 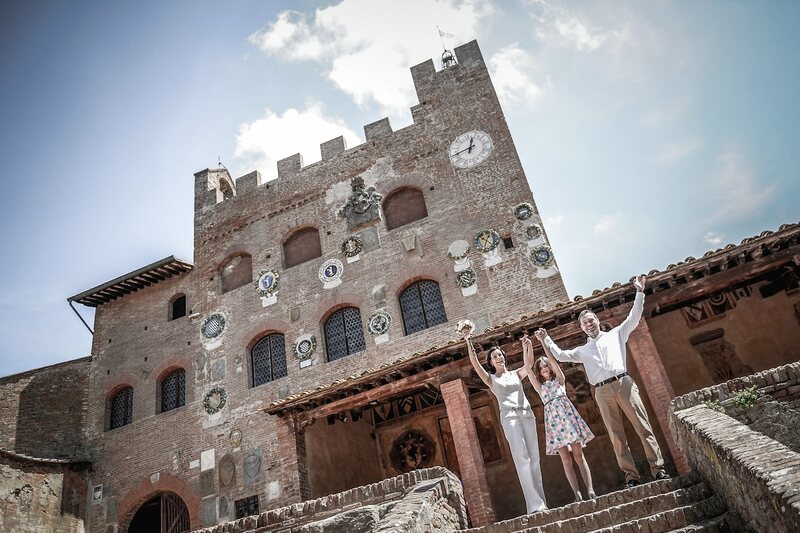 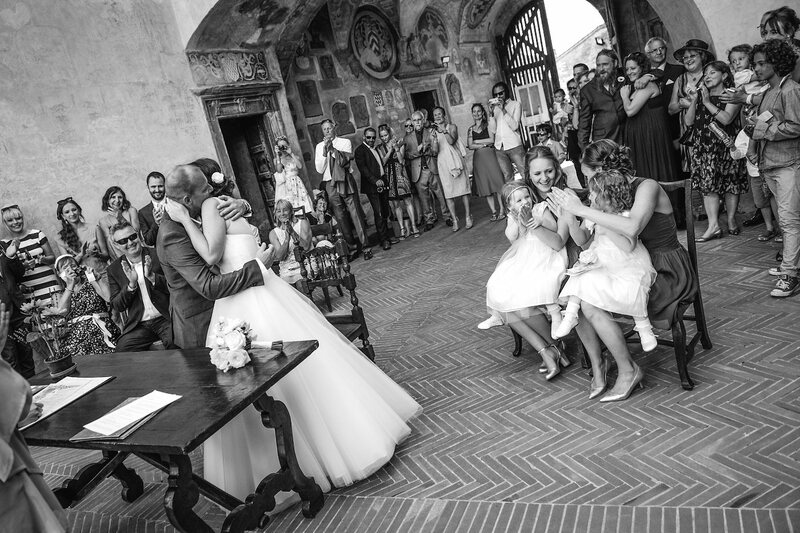 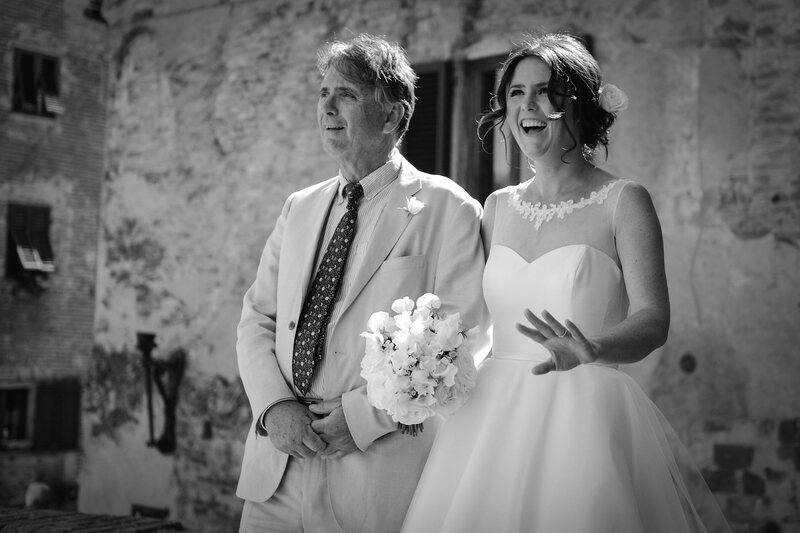 Real Wedding in Certaldo and Poderi Arcangelo, Tuscany. 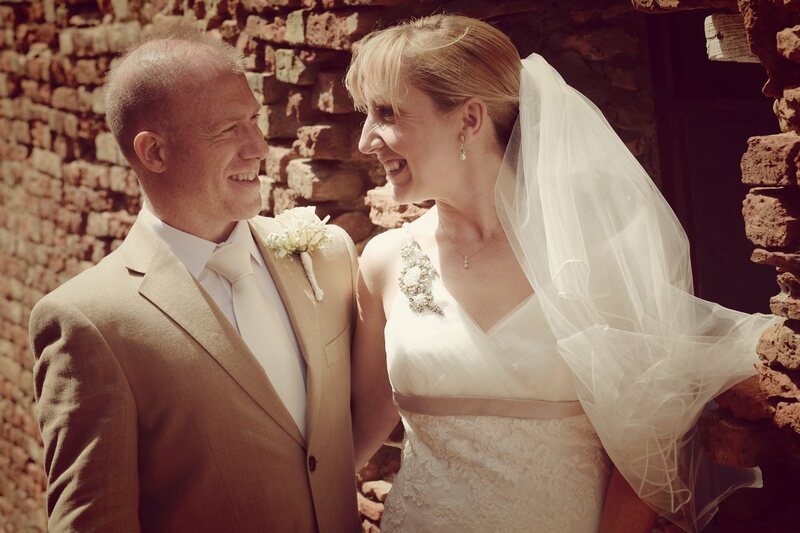 Lisa & Paul from England. 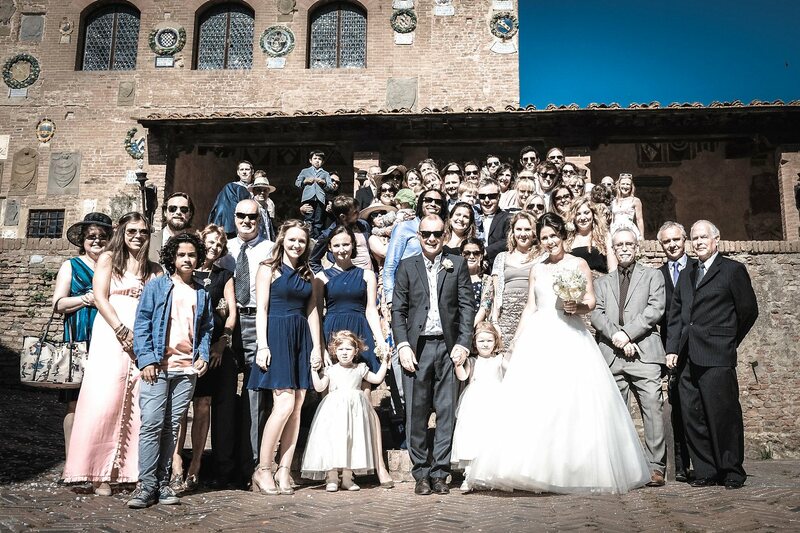 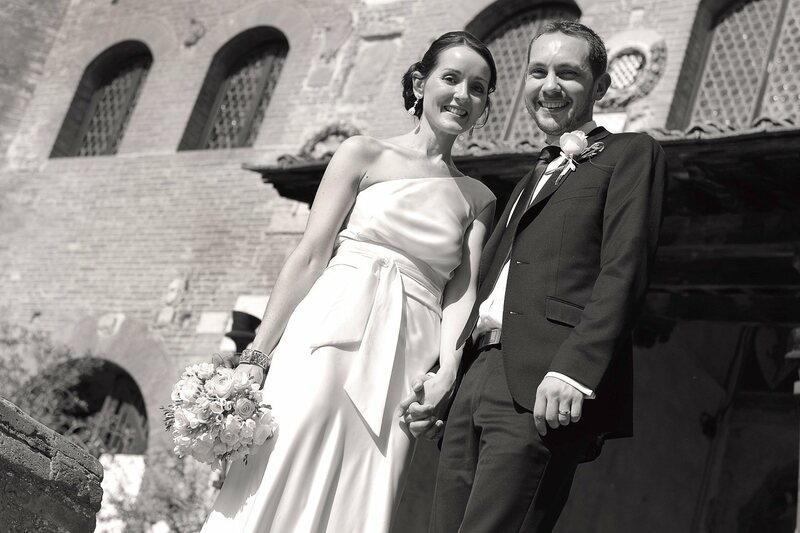 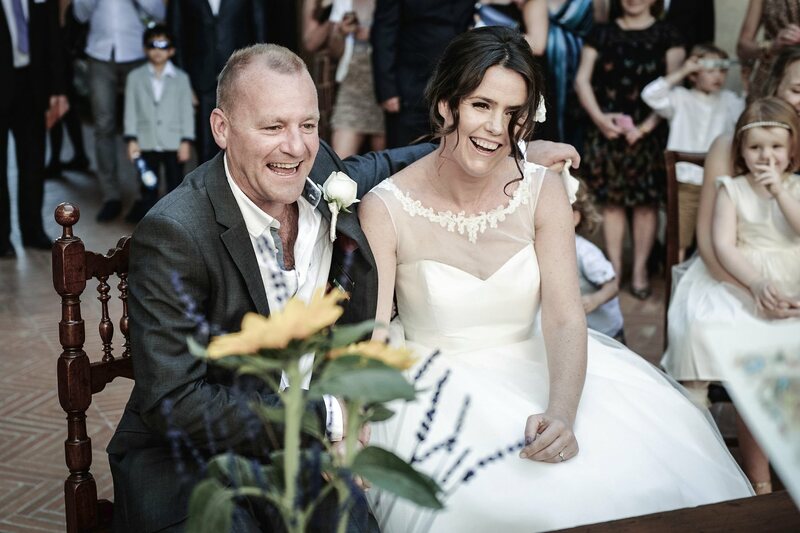 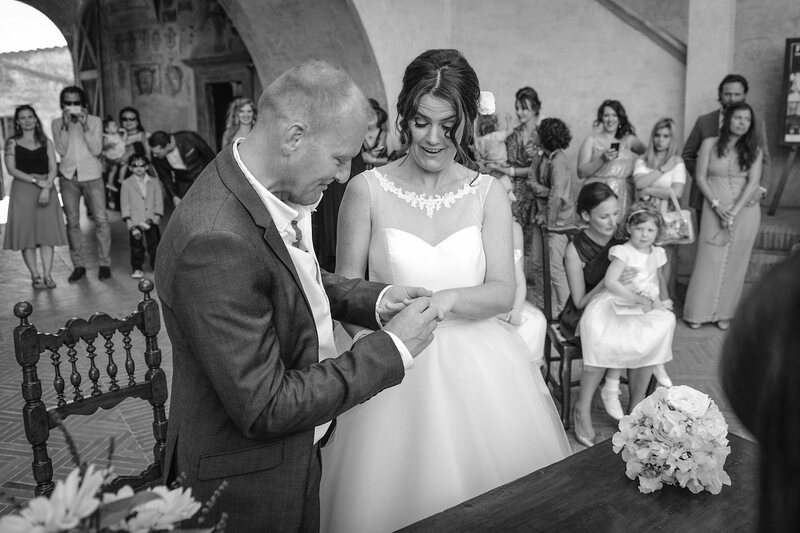 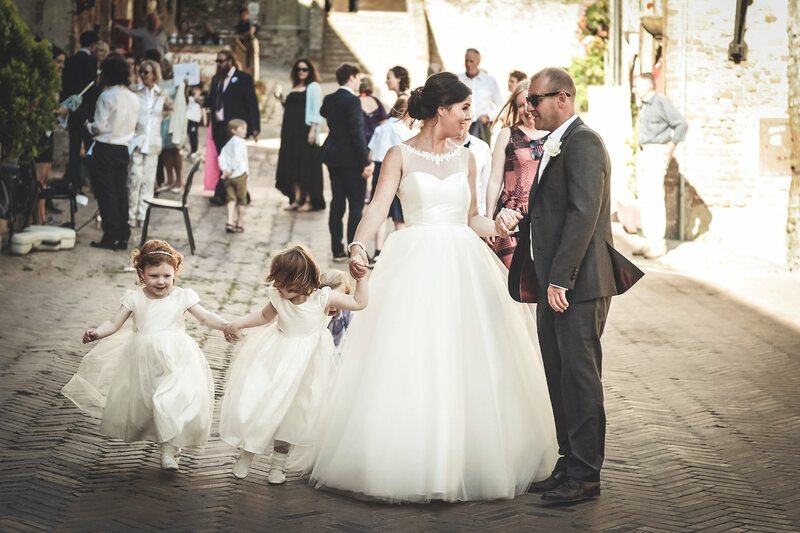 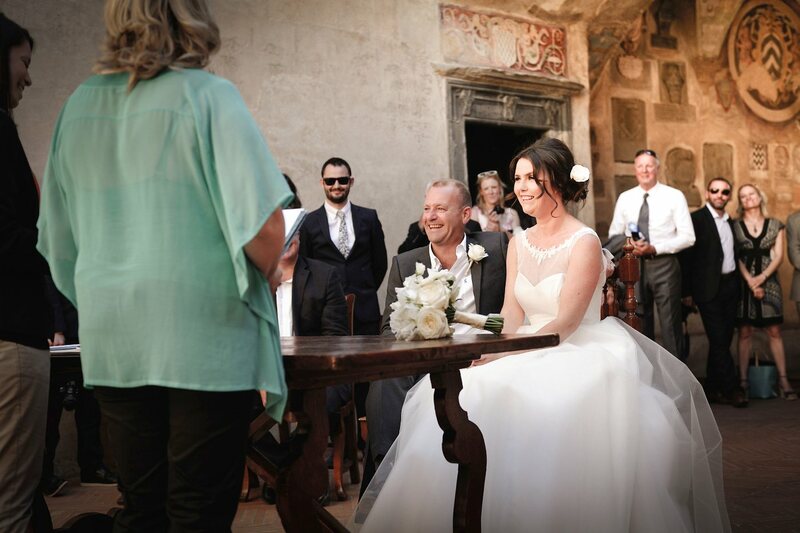 Very simple wedding for Lisa and Paul at Palazzo Pretorio, the town hall of Certaldo. 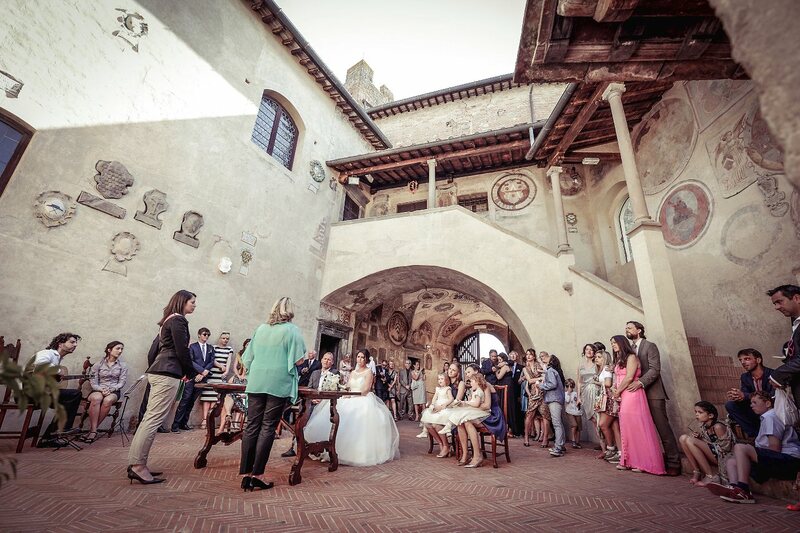 Civil ceremony in the courtyard of Palazzo Pretorio and big party at Poderi Arcangelo, near San Gimignano. 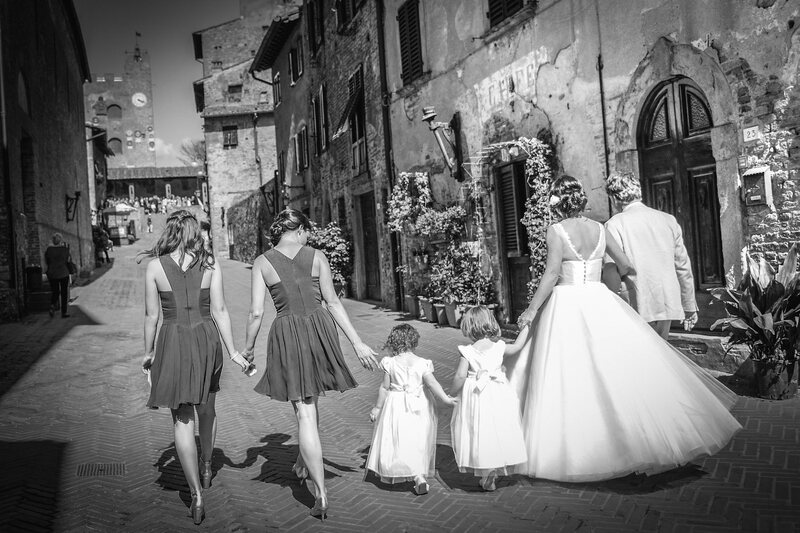 All perfect, congratulation! 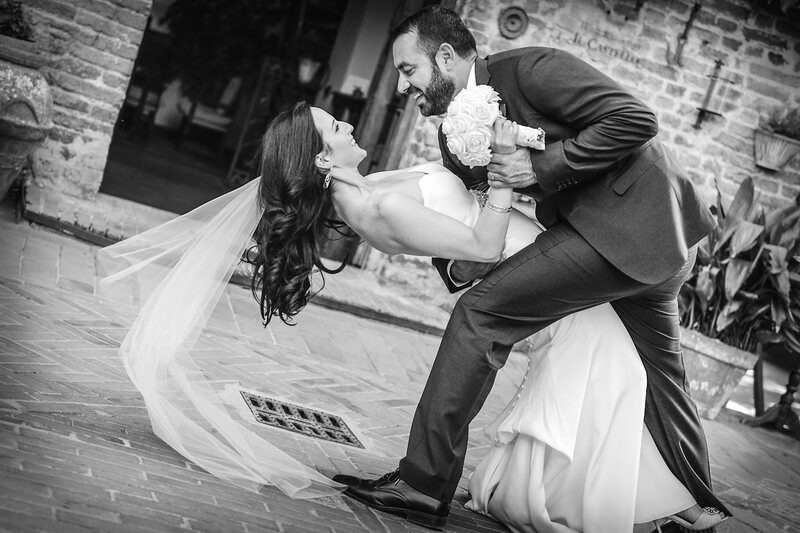 Great job, Domenico! 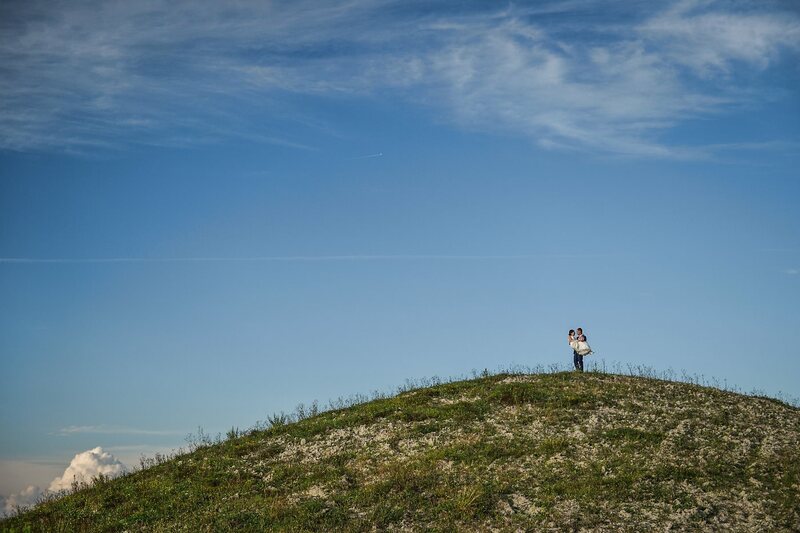 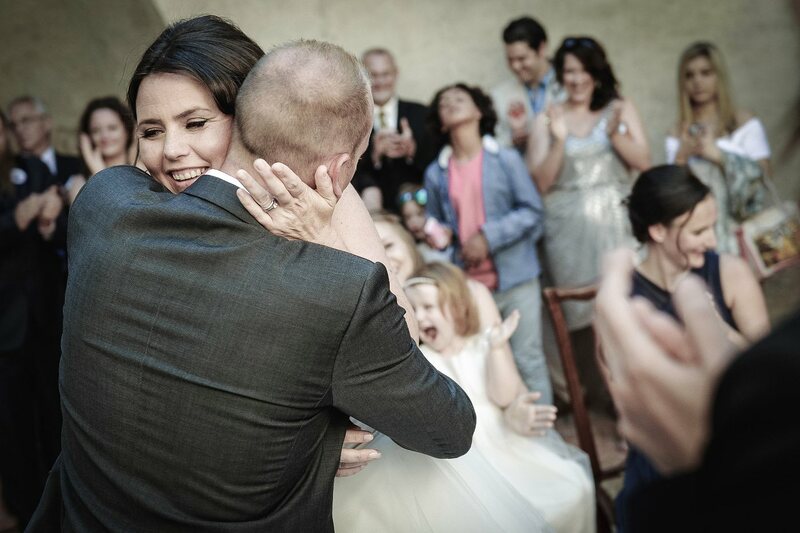 These photos from "our" wedding really show the emotion of the day!